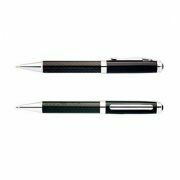 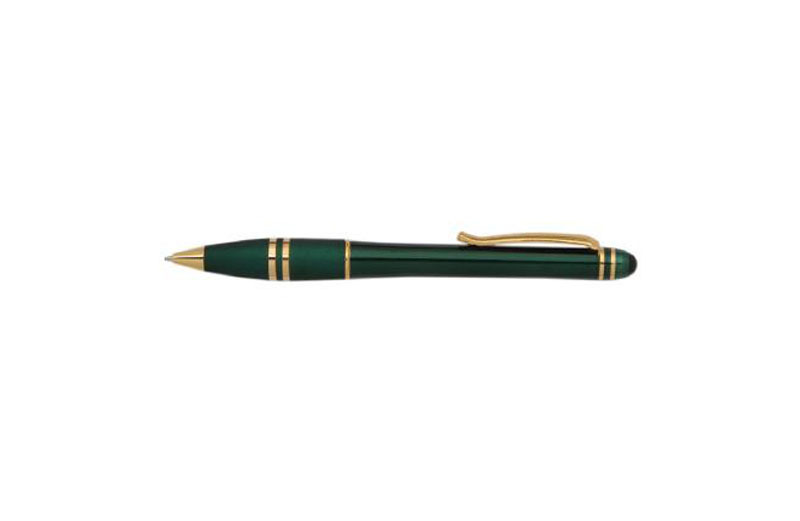 Opera P80 Pen is a beautiful Green and Gold Pen, with twist action. 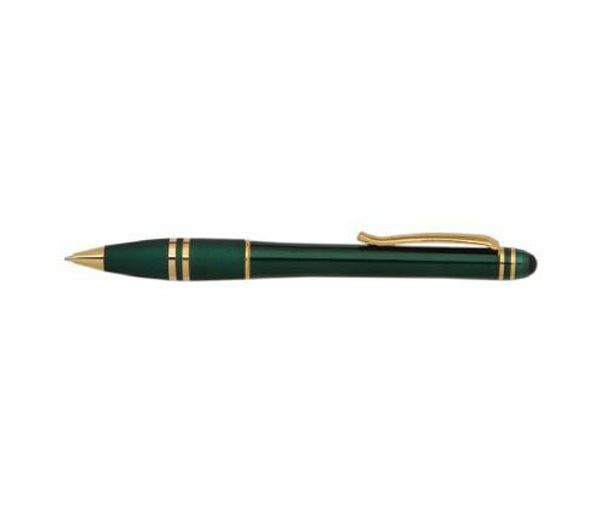 It has a unique style of its own. 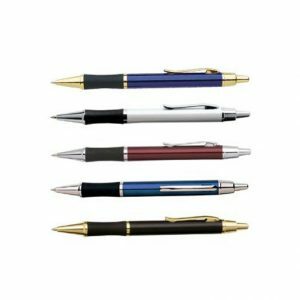 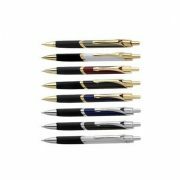 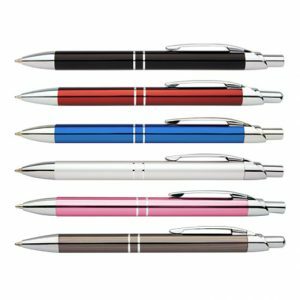 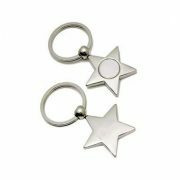 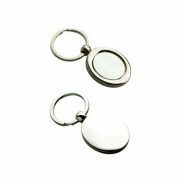 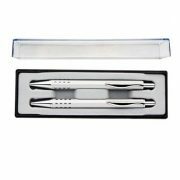 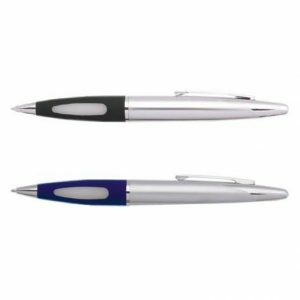 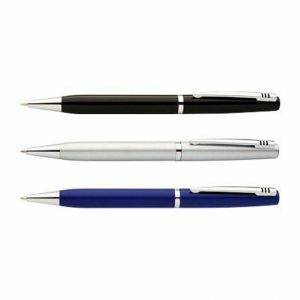 A Promotional Pen that stands out and gets noticed.